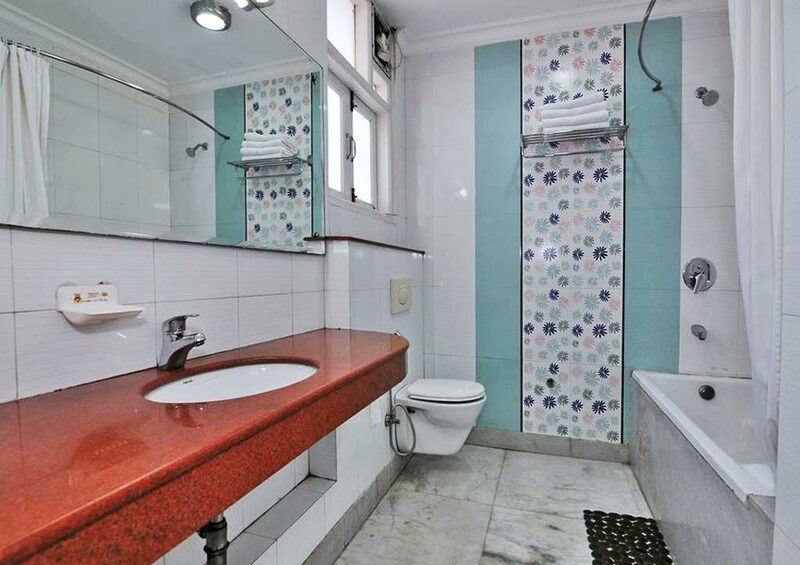 Luxury Budget Hotel Near New Delhi Airport. 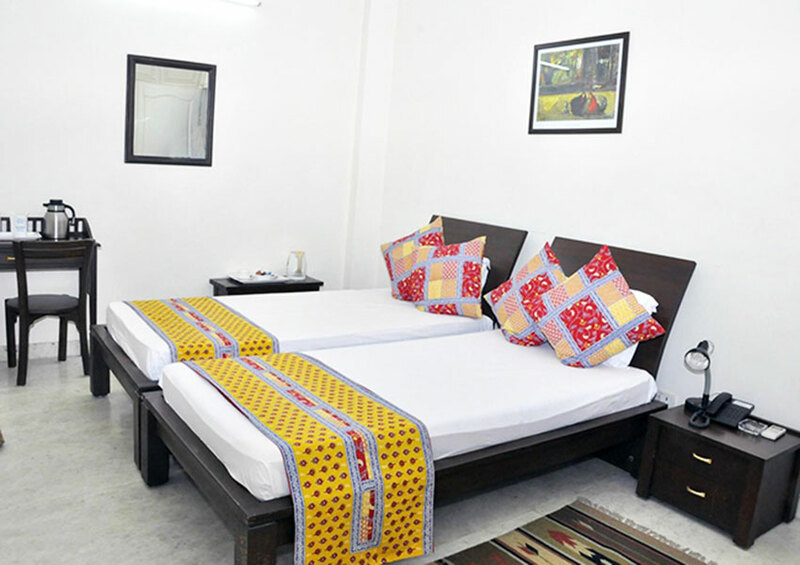 Best for Family, Tourist, Business Travel in Delhi. 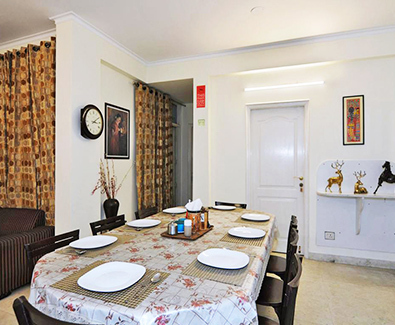 At Mehra Residency, your pleasure is our topmost priority. 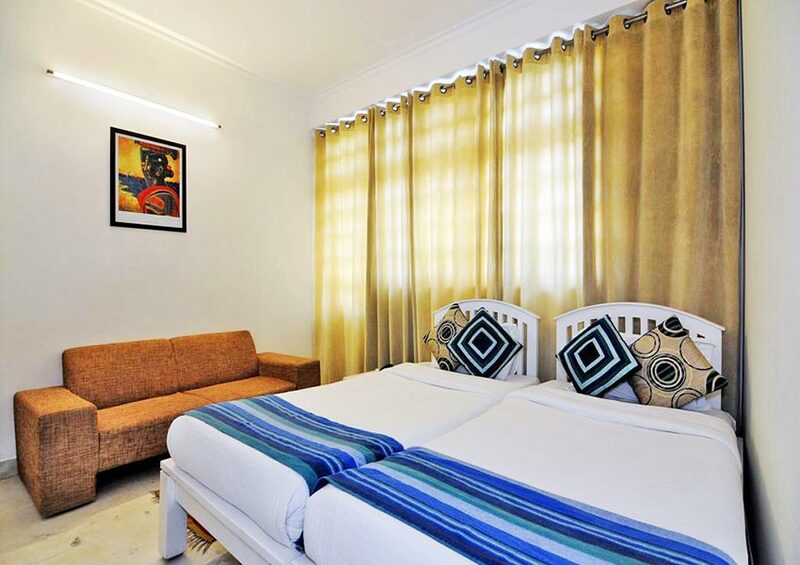 Delightful décor, friendly service, appropriate amenities, and convenient location at an affordable price make us preferable over others. Our Services provide complete leisure and relaxation ensuring each requirement of the client is met in the best possible manner. 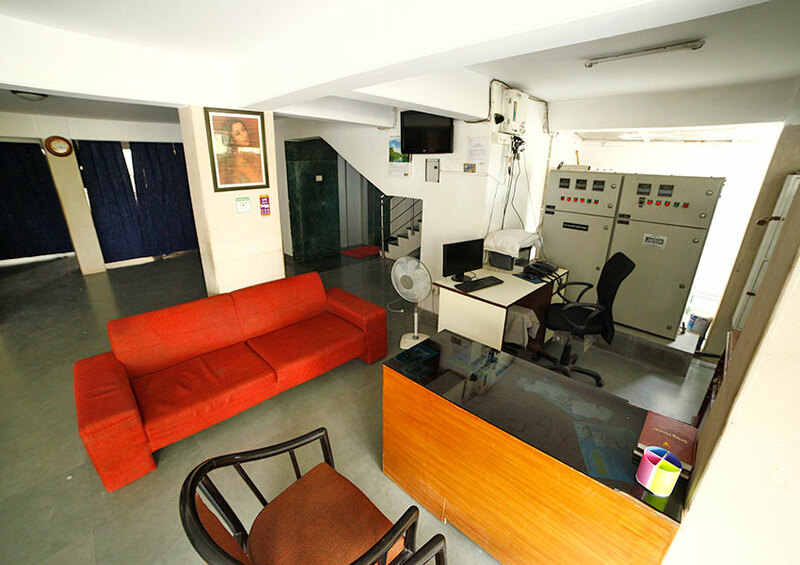 Our trained staff work 24 x 7 to bring smiles on the face of the clients and attain maximum client satisfaction. 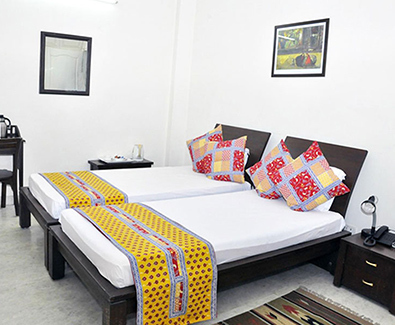 We are located in Dwarka, New Delhi close to the Delhi Airport and also at a walking distance from Metro Station (Sector 10 Dwarka Station). 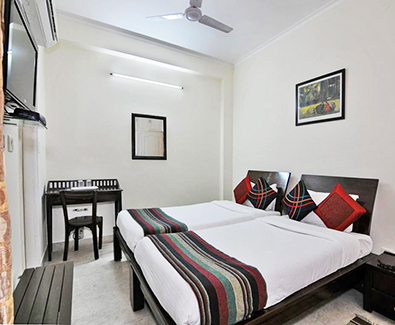 We are strategically located in the south-west part of the city and there’s an easy access available for rest of the city. 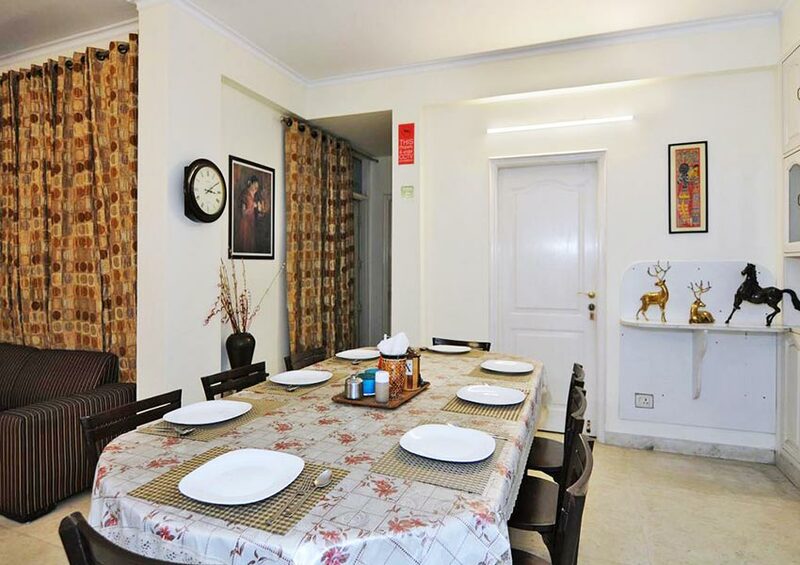 We have been serving the hospitality sector since 2009 and have emerged as a reputed name offering well-organized Services. 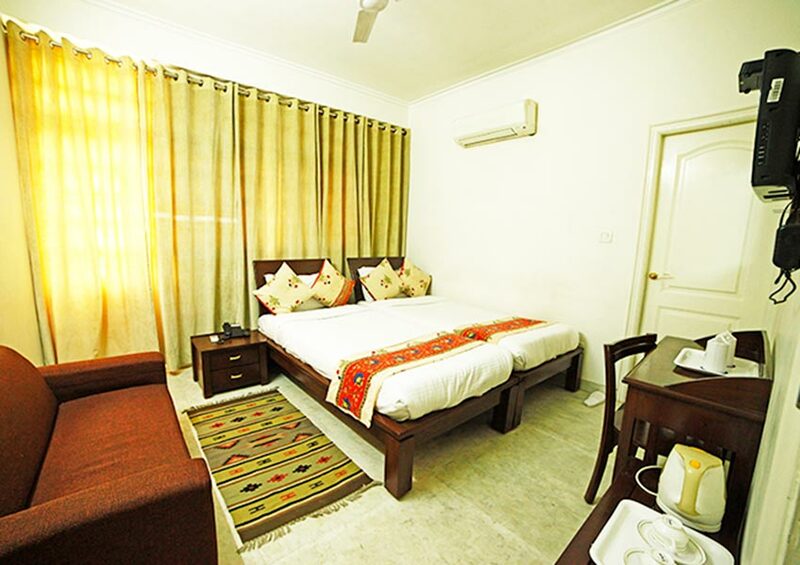 We are ideal for leisure and family travellers, business travellers, tourists.. 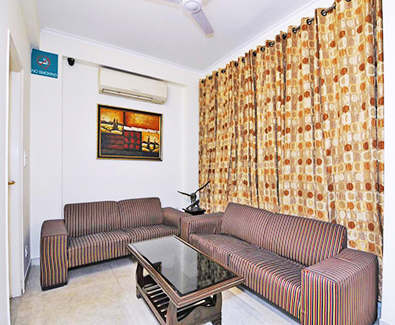 Anybody who is looking for an affordable stay in Delhi NCR Region. Fully Air Conditioned Rooms, Latest Room Accessories, Cable TV, Cafe, Restaurant, 24 Hrs Room Service, Mineral Water etc. 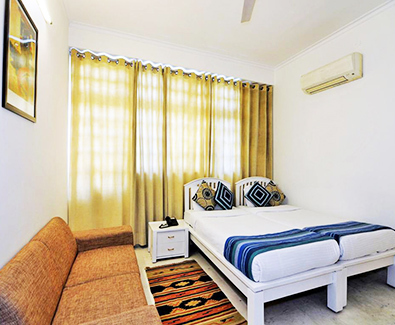 Each room at Mehra Residency is provided with separate air-conditioning systems to ensure optimum level of comfort to guests according to their preference. We provide complimentary Mineral Water Bottle in each room. Also, we use RO water in other kitchen purposes. 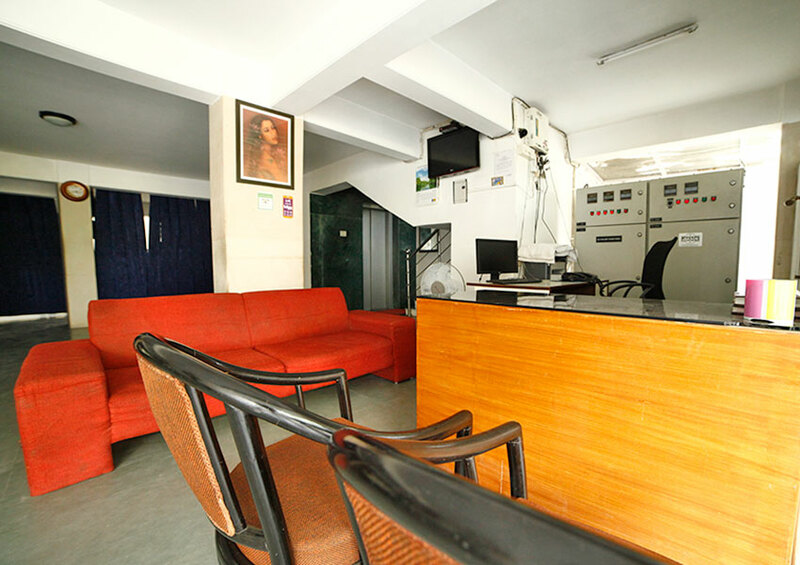 We care for health of our guests. I absolutely loved my stay in Mehra Residency. Your staff is excellent. 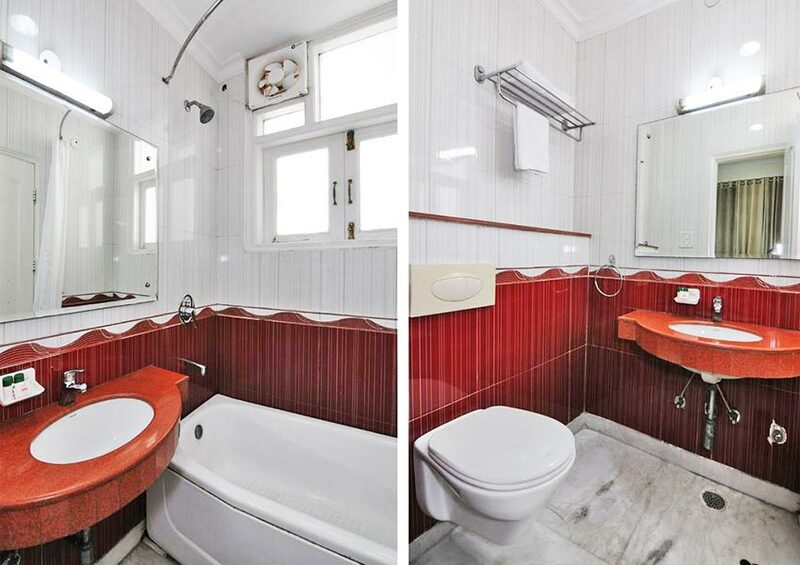 You provided all the amenities that a frequent traveler needs. Home Cooked food was thoroughly enjoyed. Thanks for making it a perfect stay! Will be here on my next visit to Delhi.. I was pleasantly surprised by the quality of this hotel ! Thanks you very much. Everyone was very caring. Congrats to the cook. Food was very delicious. Friendly staff - from cleaning boy to the Manager. I would definitely recommend this place to all my friends.